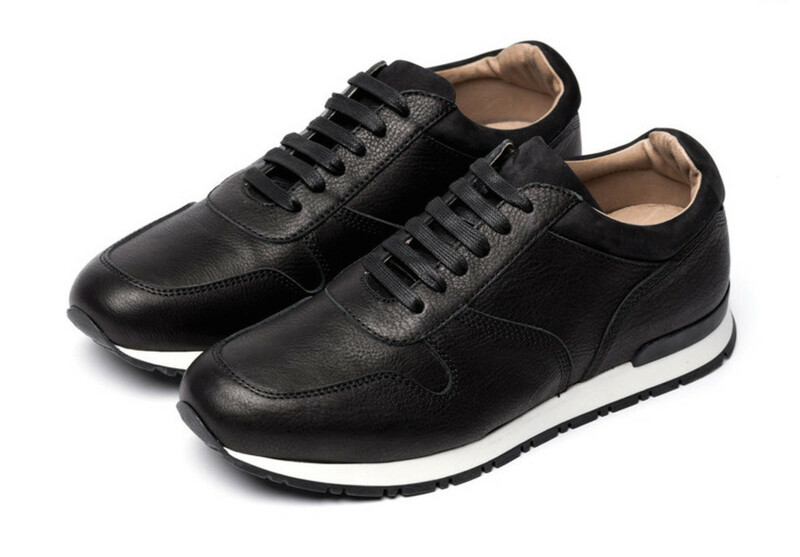 The label offers up a a luxurious take on a sneaker favorite. wings+horns has proven themselves to be quite talented when it comes to designing sneakers. From their classic leather low-tops to their collaborations with adidas and New Balance, the label&apos;s designs have become a staple of their collection season after season. 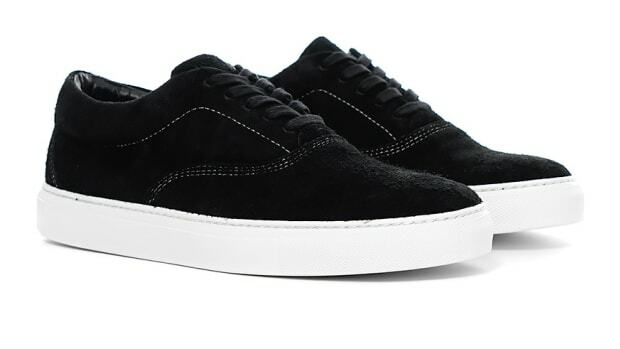 Their latest model takes another classic silhouette and updates it with a premium trainer. Available in black or grey leather, the shoes feature calfskin uppers complemented by nubuck panels and the brand&apos;s signature stitching. The Canadian labels team up once again. 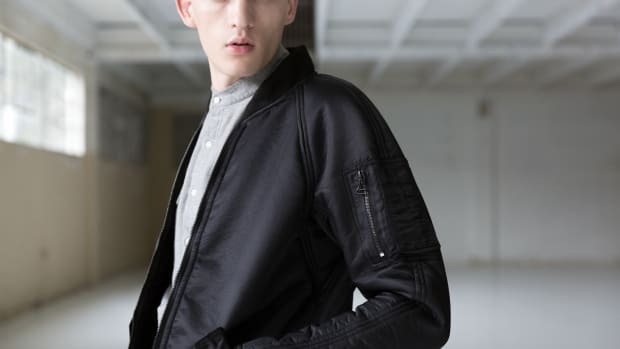 The Canadian menswear favorite gets inspired by darkness. 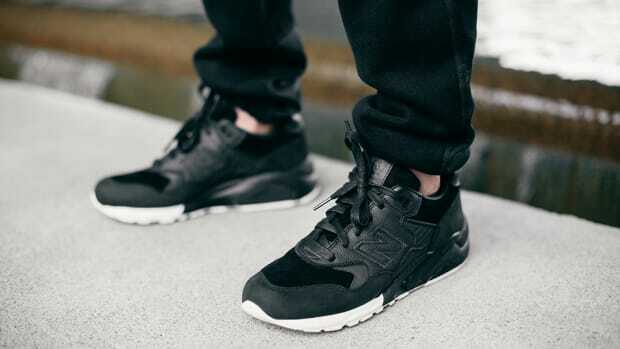 Continuing their 10th Anniversary celebration wings+horns teams up with New Balance.